"This is a terroir, oriented northwest, made of small patches of vineyards surrounded by scrublands of pine trees, wild thyme and rosemary, on which grow the 4 varietals of the field. 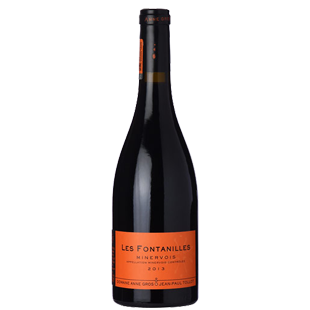 The Fontanilles is a vat that combines fruit and freshness and offers a bouquet of red and black fruits, and peppery spices. This wine goes well with grilled meats and barbecues.A vibrant wine."